Dressing up as the Jedi Master Yoda from Star Wars for Halloween makes a fun choice. 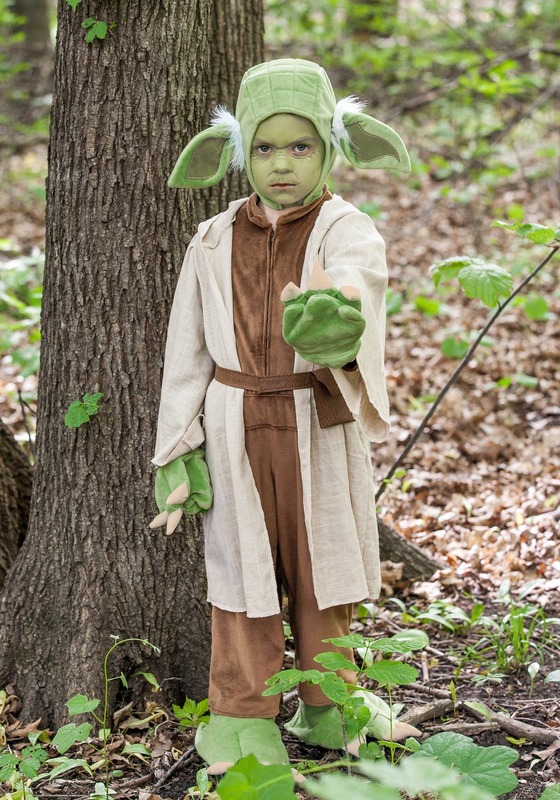 You'll find some great Halloween costumes for Star Wars Yoda on this page. Yoda is one of the coolest characters from this hit movie franchise and he is full of wisdom that only someone that old would be. 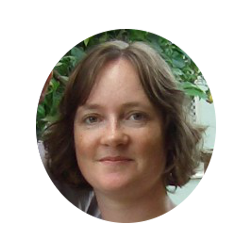 You'll find outfit ideas for the whole family on this page with masks, costumes and other accessories available for adults and kids who are fans of this Science Fiction theme. Put on a costume and transform yourself into this little green character for the witching season and also for Star Wars events and conventions going on. If you want to pass as the real thing then perhaps you'd better start practicing how to talk just like him too. 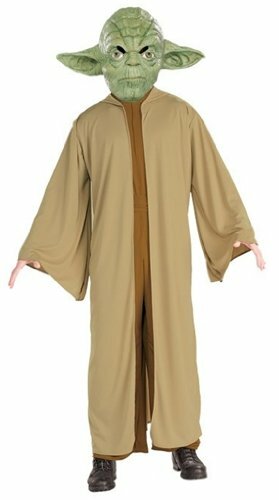 You can find complete outfits and dressing up ideas as well as a quick, step by step guide on how you can dress up like this Jedi Master. Let's see what you want in order to get that unique green look that only Yoda could get away with. 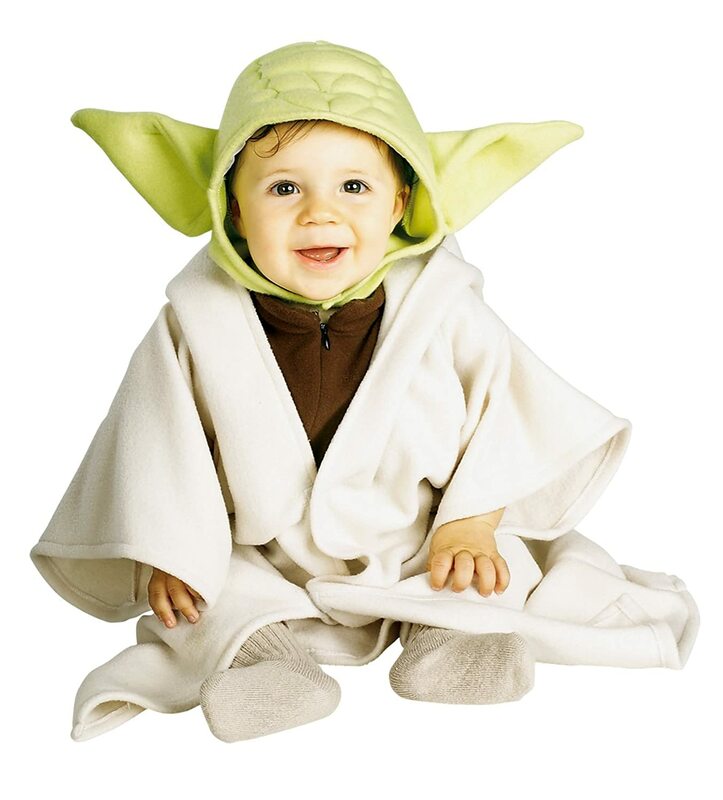 Get a Yoda costume and everything else you need shown on one handy themed page for kids and adults. 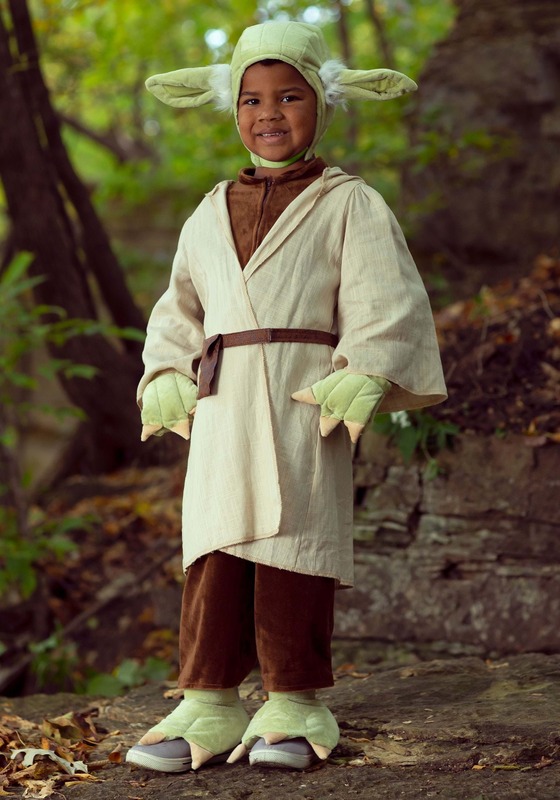 This officially licensed Star Wars costume for kids shown here comes complete with: a mask of Yoda’s green face, a one-piece jumpsuit and a light brown or cream hooded robe. 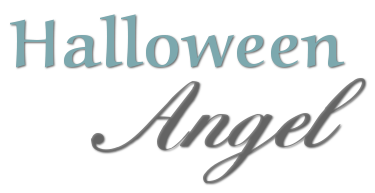 It is a complete costume set for a child to dress up in for Halloween and other occasions. 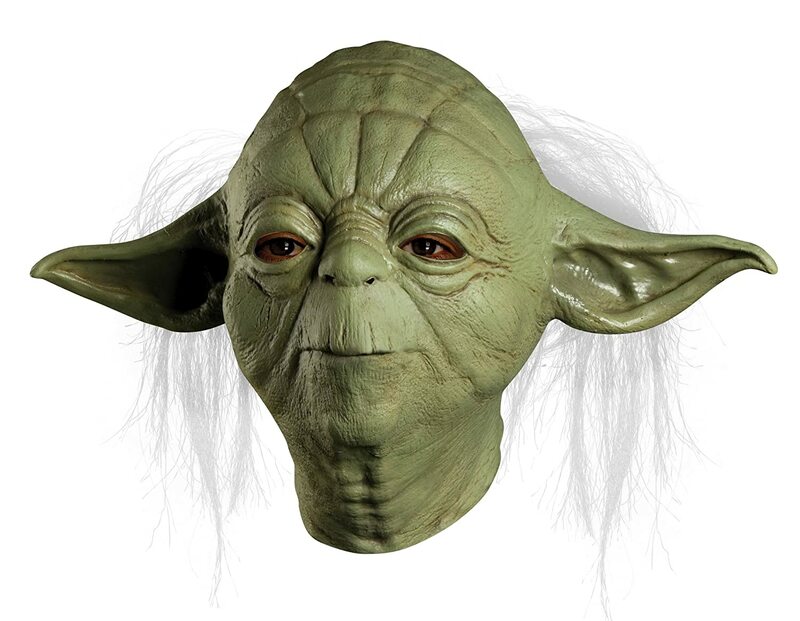 Yoda's green face is rather hard to replicate without having a mask so it is great that it is included with this item. Some customers have mentioned having to cut around eyes holes on the Yoda masks in order to enlarge them more for better visibility whilst kids go out Trick or Treating. I think this is a great idea whatever mask is being worn and should help to prevent unnecessary accidents. Even babies and toddlers can dress up as your favorite character. This headpiece and robe outfit looks pretty adorable and funny to me. It's funny because small children can make for an even more realistic Jedi Master than any adult, seeing how he is just a pint-sized hero from the whole Star Wars saga. This two piece set consists of a soft, hooded robe with a zip up layer underneath and a green headpiece with pointed ears. If you’re not keen on spending a lot of money on an outfit which might only be worn once at Halloween, why not consider a character fleece Yoda bathrobe instead? 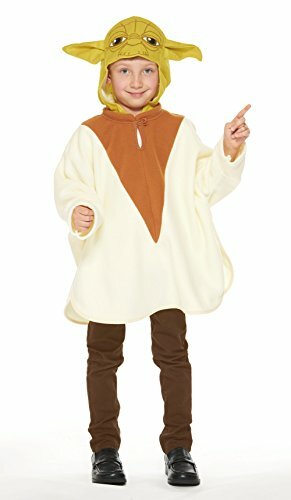 A bathrobe can be worn over the top of some brown pants or trousers for trick or treating and you also don't need to buy a separate mask because the hood has ears already attached to it. You could maybe just paint the child's face green. The great point about a robe is that it can be used as a regular bathrobe too which would make it a very cost-effective buy. A character bathrobe makes a fun dressing up outfit for adults and kids and is versatile because you can wear it for occasions and also wear it as a regular bathrobe too. That could cut the cost of your Halloween costume spending right down this year. I love the look of this Yoda inspired hat made with yarn. You can instantly transform a little one into this favorite Star Wars character by giving them a cool hat to wear. Dress them in brown or also buy the matching robe from the same seller on Etsy. You can also get a two-piece Yoda outfit for dogs. It looks very funny indeed. You get a Jedi-like jumpsuit with pretend arms hanging down as well as a green headpiece with pointed ears for the dog. Just be aware that sizing for dogs is not at all easy so do read through the various customer comments and also look carefully at the sizing charts too before buying one. Customers who got the size right, love the outfit. I wanted to show you some complete adult costumes but, to be honest, I found that they had really bad reviews and I prefer not to show my readers things that might be of a really questionable quality. If you want to dress as an adult version of this character then it may be best for you to start with the mask and add in just a few key costume accessories such as a Jedi robe. Masks for Yoda are easy to come by and I'll show you one below. If you really want to look like the very old and wizened little man who was nearly 900 years old when he passed away, you'll either have to paint your face or choose an easier option and buy a mask. Masks are not for everyone seeing as how some people have latex allergies but this mask looks like quite a realistic one to me and it even comes complete with some white hair too. It looks life-like and transform you this Halloween, it will. Not everyone can wear masks. Some people have latex allergies and other people just don’t like to have their face covered over. It even may well be too hot to wear one where you live. 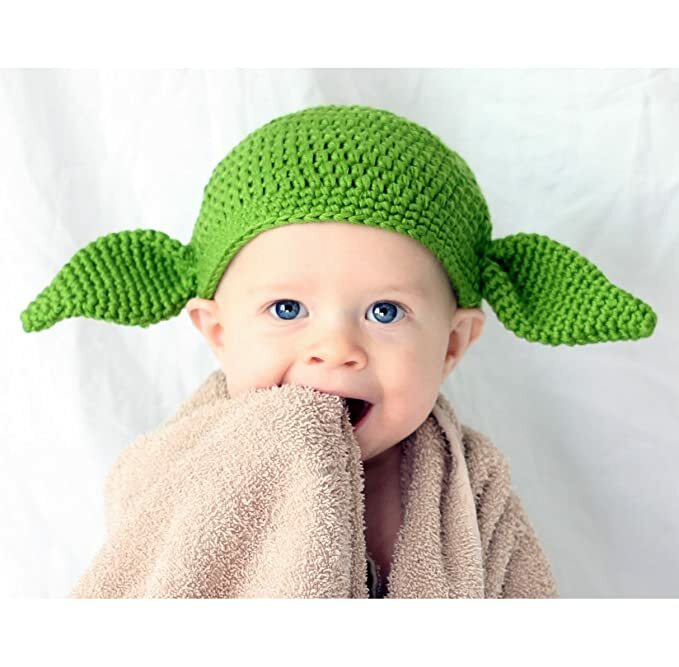 Look for fun beanie hats or Yoda crochet hats on Etsy that you could wear to add to your outfit instead. To add to the realism of your outfit, a pair of green latex hand gloves should do a great job. He only has 3 fingers on each hand which not many people know. So not only are Yoda's hands green and unlike any human skin I've ever seen, but he has less fingers than we do too. You could always wear some green gloves with some long yellowing nails stuck on top. 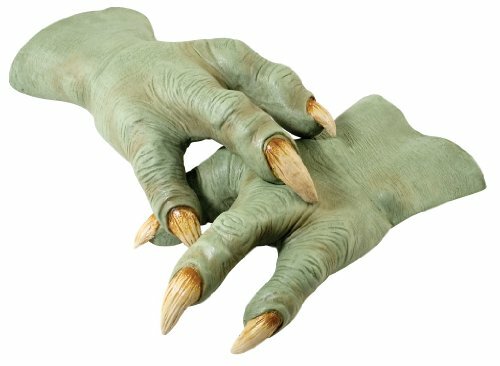 However, I think these hands really look awesome if playing the part well is something that is important to you. Yoda wears a pale cream color robe with dark brown clothes underneath. You can look for a pale cream or tan bath robe or hooded cloak and wear a dark brown top and pants underneath it to get a very similar look. The official lightsaber is kind of pricey. It is awesome if you can afford to get a Yoda lightsaber for Halloween or Star Wars cons but not necessary for the overall look. Just know that you need a lightsaber with a green light to pull off the right look for this Grand Jedi Master. You'd look strange with any other color. The other accessory that you might want to add is a wizened and twisted wood walking stick. Now your outfit is complete so, May the Force be With You!